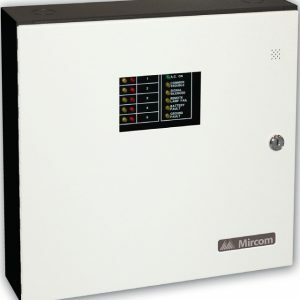 Addressable gas, flame, smoke and thermal sensors are continuously monitored for alarm signals, malfunctions, open and/or short circuit conditions through a reliable and proven digital communication link. The operator is provided with analog values pertaining to combustible and toxic gas levels as well as the presence of a fire through the smoke or thermal sensors in the protected spaces. 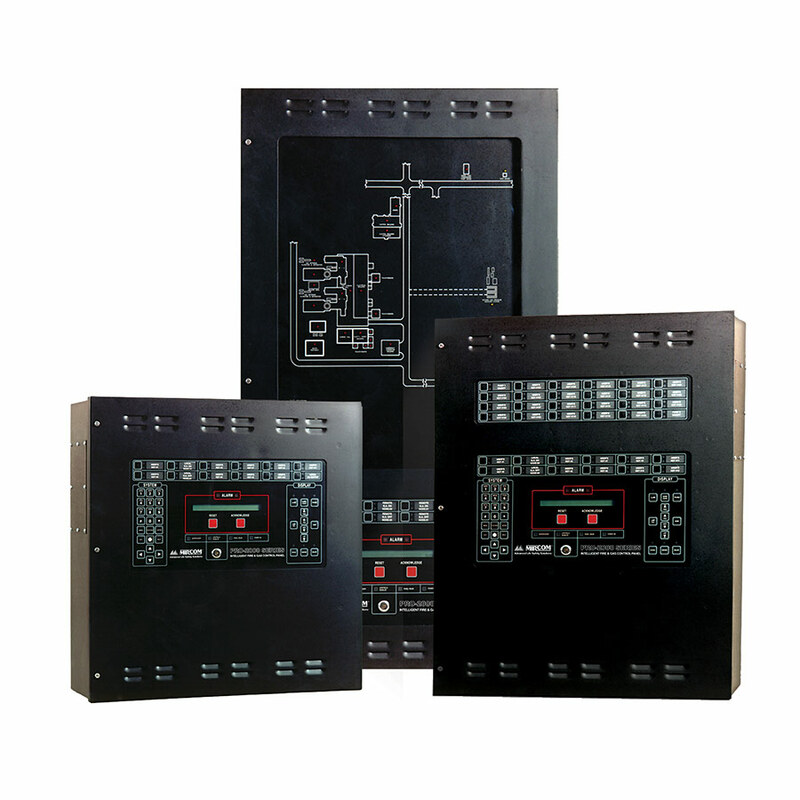 Designed to interface with other systems through an RS-485 data highway and using a thoroughly proven MODBUS Communication protocol the PRO-2000 links directly to any host computer, Distributed Control System (DCS) or Emergency Shutdown (ESD) system. Enhanced reliability against short circuit conditions and RS-485 Splitter Module provides complete isolation for power and communication lines alike. Designed with safety and reliability in mind, the PRO-2000 affords end-users and operators continuous operation through protection against single-point-failure mode. A self diagnostic feature minimizes trouble shooting problems and makes system integration an easy and simple process.